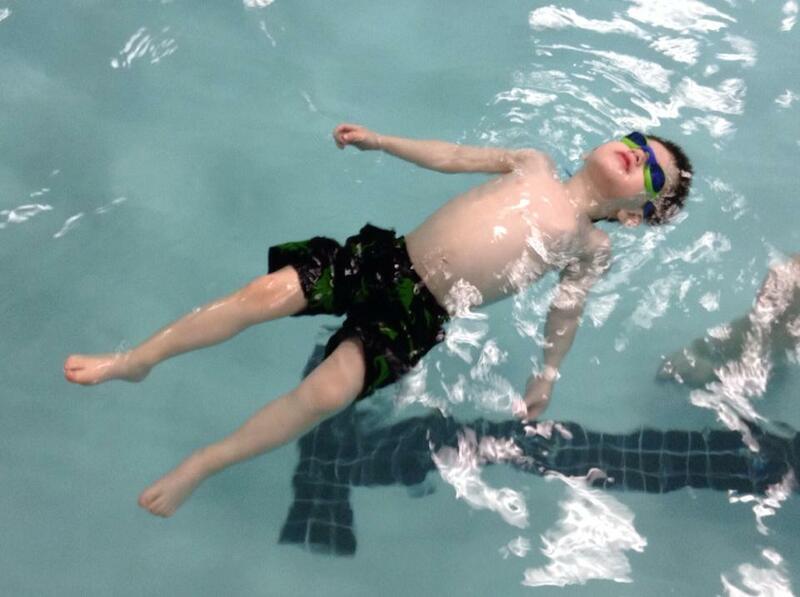 Our goal is to have our students feel as comfortable in the water as they do on land. Our instructors provide a warm, loving and encouraging environment where special and trusting relationships are developed with each student. We promote learning by offering both fun and challenging lessons. By working towards daily goals, we strive to make progress during each lesson. 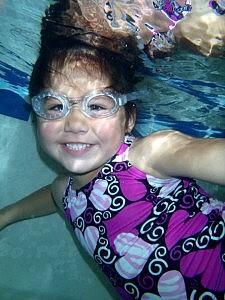 Our learn-to-swim classes are for beginners and are designed to develop safe swimmers. We thoroughly invest in the foundation of swimming, which is breath control, buoyancy and balance in the water. We practice these skills in various ways to develop water comfort and confidence. Once these foundational skills are established, students work to master all the elements involved with safe and successful swimming, which includes kicking, pulling, proper breathing and returning to the wall for safety. These private or semi-private classes are three levels deep and are designed to develop safe and confident swimmers who love the water as much as we do. Students come once or twice per week and classes are 20 minutes in length. Private and semi-private classes are offered year round. Students can enroll at any time and stay for as many months as they choose. Second class or sibling discount is $10 per month. For the benefit of each child, we require an 8 lesson minimum.